We are so excited to announce not one, not two, but FOUR brand new Permanent Makeup and Microblading Masterclass courses! 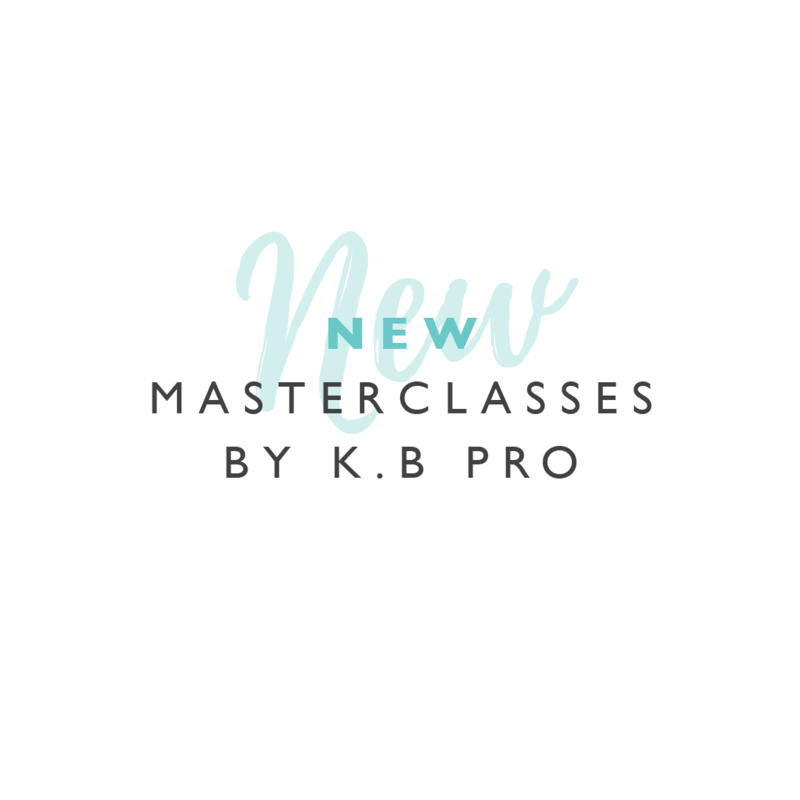 Our new Masterclass’s have been designed to take your artistry to the next level, using advanced techniques that incorporate the very latest trends and innovative techniques. 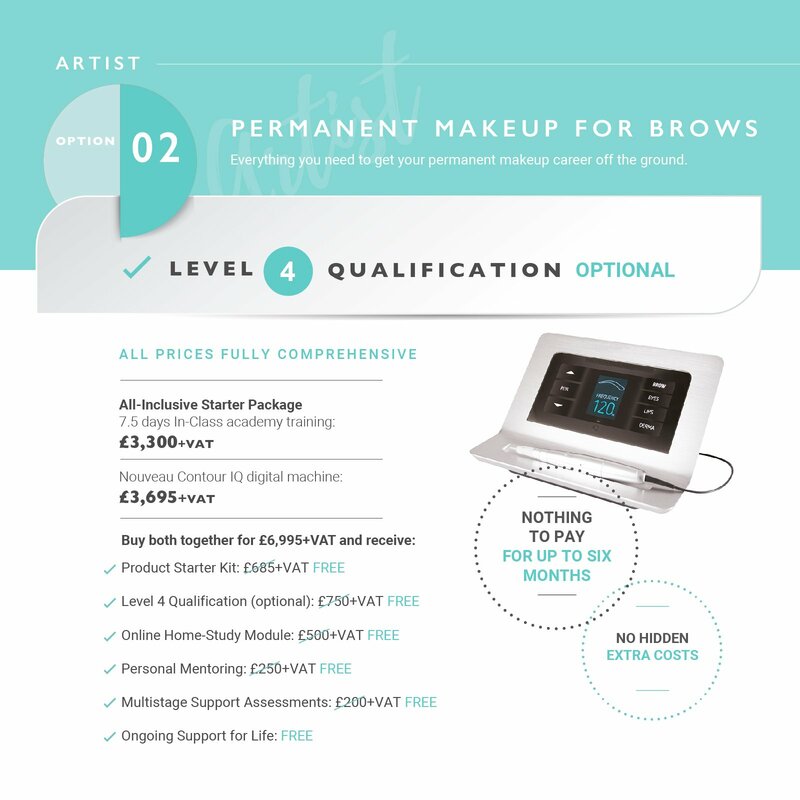 Developed and taught by leading PMU (Permanent Make Up) pioneers Karen Betts and Sarah Colton, you can be assured that you will be learning from two of the most sought-after permanent makeup and microblading artists in the UK. So what are these amazing new courses? Nanoblading is the hottest new brow trend for 2019! You will learn how to design and implant the finest hair strokes featuring crisper, finer channels and even more precise tapers by using the Nano NT needle. What’s more, using this technique you achieve better colour retention whilst causing less trauma to your clients for stunning, long-term results. Ombre (or powdered brows) are one of the most requested permanent makeup treatments today. The fuller, more defined and dramatic look is popular with younger permanent makeup clients. Our 2-academy-day course will teach you how to create softer, more natural looking variants to appeal to an even wider variety of clients. 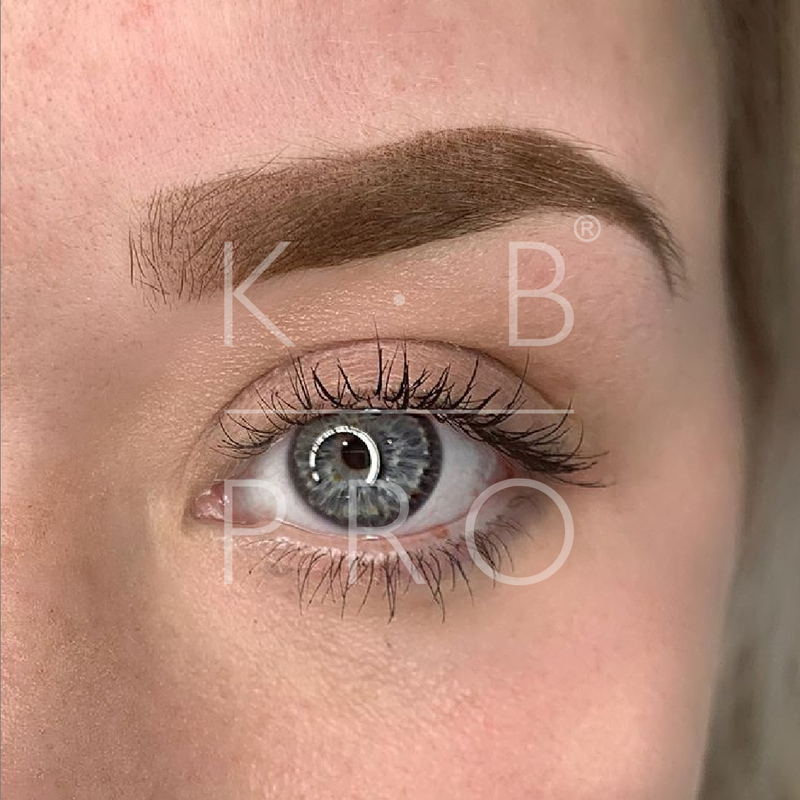 Learn how to create Ombre (or powdered brows) with your Microblading hand tool for the most beautifully on-trend brows featured on many an instagram page! 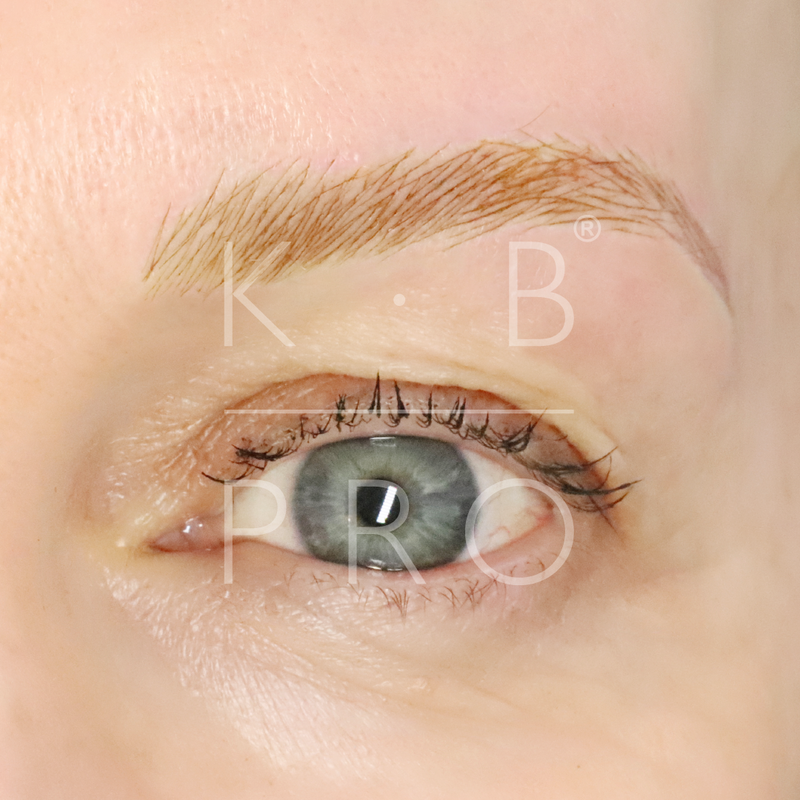 Here, we teach you the Ombre Brows method as above but with your Microblading hand tool. Demand is high, so the question is, are you ready to take your seat in one of our Masterclasses? Call our team now on 01977 655 641. Please contact our team directly on 01977 655 641 who will be able to advise on pricing.